The most accurate Greenwich town map available online. Greenwich is a town in Fairfield County, Connecticut, United States. As of the 2010 census, the town had a total population of 61,171.It is home to many hedge funds and other financial service companies. 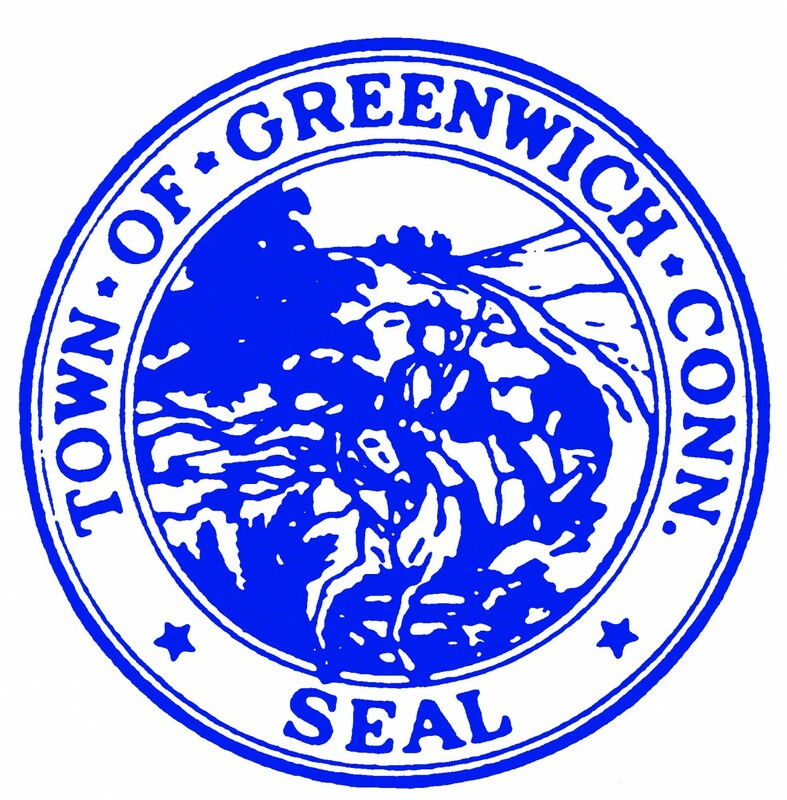 Greenwich is the southernmost and westernmost municipality in Connecticut and is 38+ minutes by train (express) from Grand Central Terminal in Manhattan. In July 2005, CNN/Money and Moneymagazine ranked Greenwich 12th on its list of the 100 Best Places to Live in the United States. Money magazine also ranked Greenwich #1 in the "Biggest Earner" category. The town is named after Greenwich, England, a borough of London in the United Kingdom.